Owning lakefront property is a dream come true for many, but it also comes with challenges and responsibilities. This page is designed to provide you with simple steps you can take to keep the lake healthy and your property safe and secure. Remember: Excessive nutrient levels can cause algal blooms and reduce fish and other freshwater species populations. Contains information on fish management, lake size, elevation, etc. 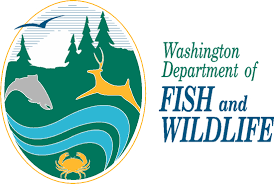 ​Data includes: aquatic plants, toxic algae, herbicide use, fish management, monitoring reports, etc.